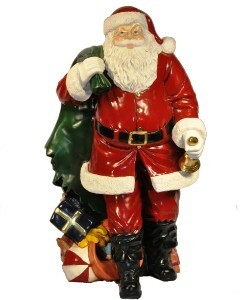 This jumbo Santa Claus decoration is ideal for Christmas enthusiasts and decorating extremists! He stands an amazing 5' tall. Absolutely no Christmas display is complete without the King of Christmas himself. Unfortunately, even Santa makes some mistakes sometimes. Here he accidentally overloaded his gift bag and all the presents are falling out! 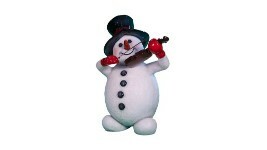 It is perfect for any large Christmas display, especially in commercial areas such as shopping malls, supermarkets, and banks. 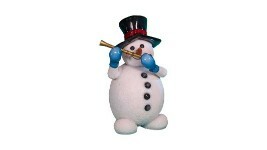 It is crafted with fiberglass and polyresin. This item is UV stabilized.